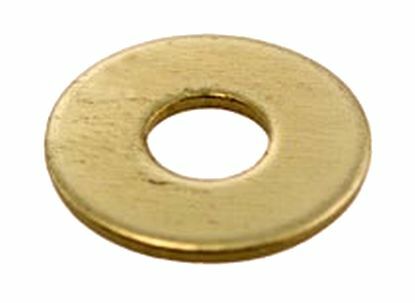 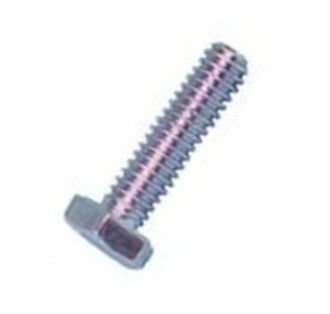 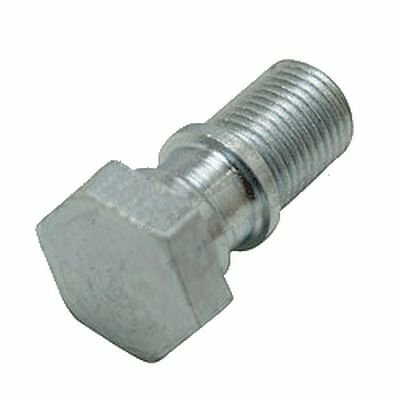 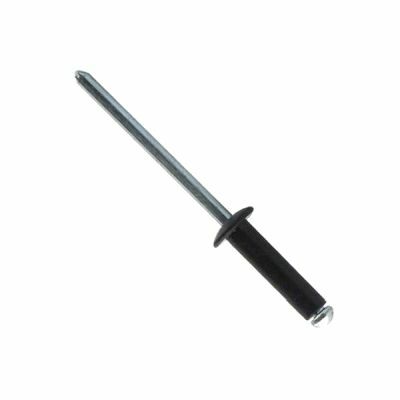 5/16"-18 Nylock Nut for Front and Rear Bumper on 1984 to 1992 Club Car model DS +++ Use with mounting bolt number BD44-271 and BD44-362. 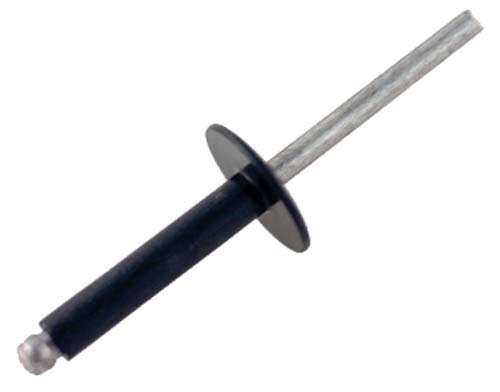 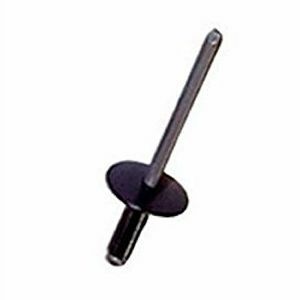 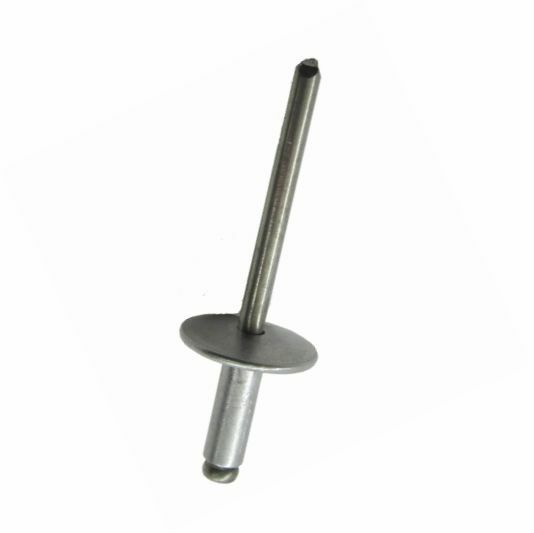 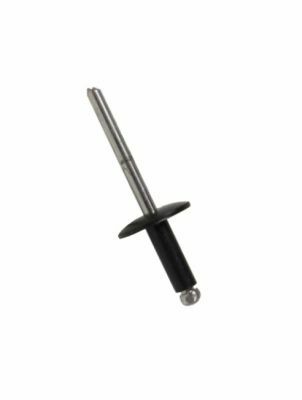 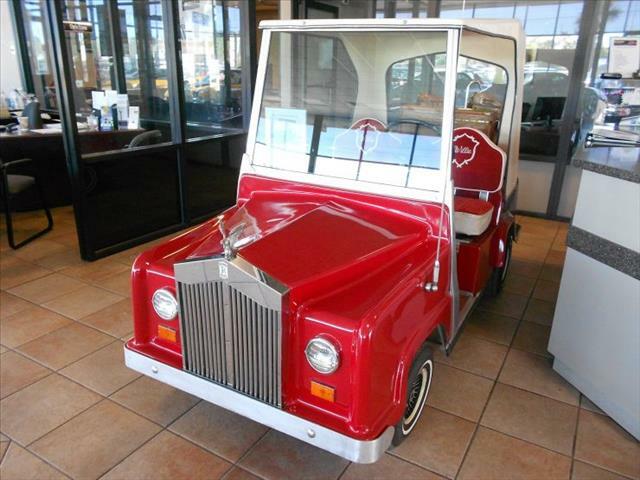 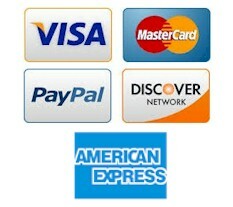 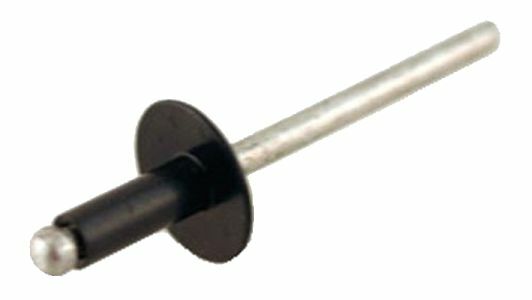 Two each required +++ Also for Brake Linkage on Nordskog and many other carts +++ Can be used on battery hold down rods. 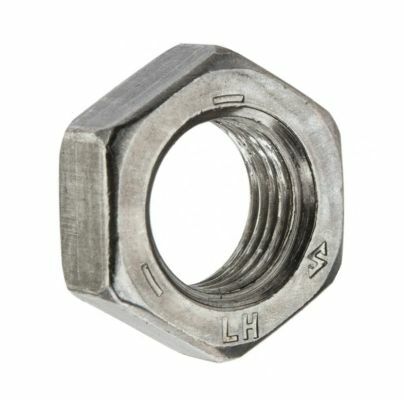 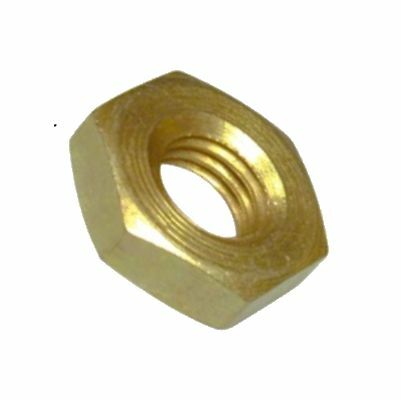 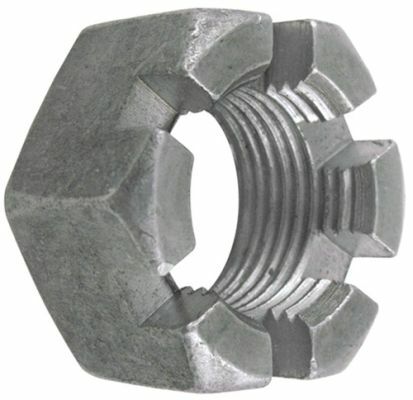 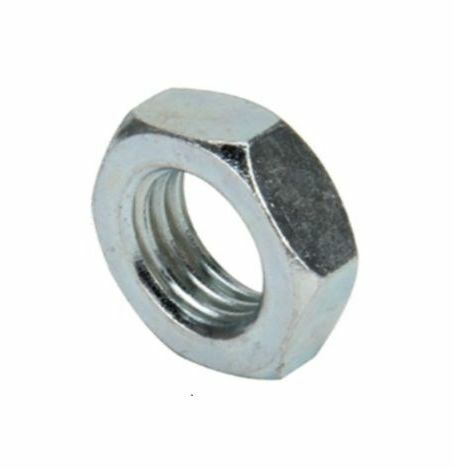 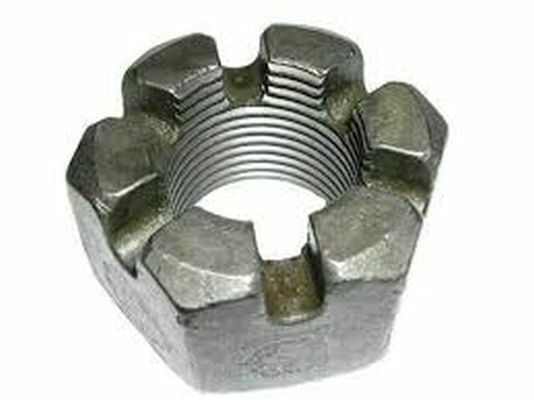 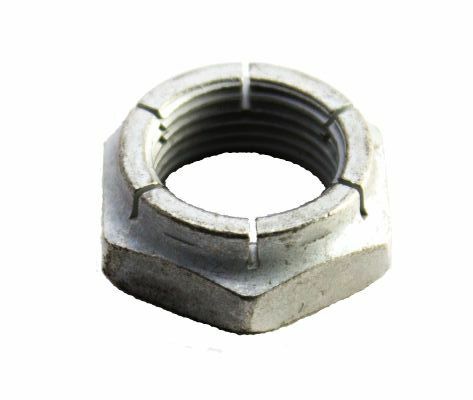 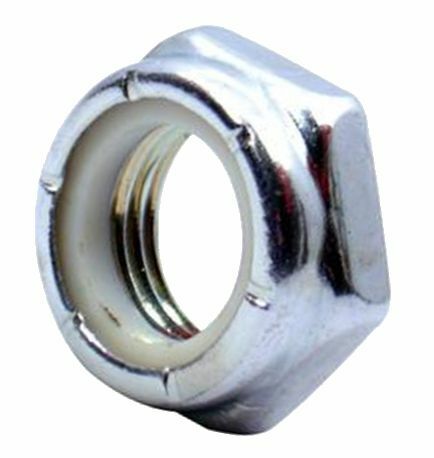 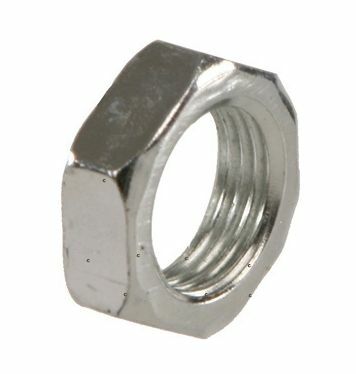 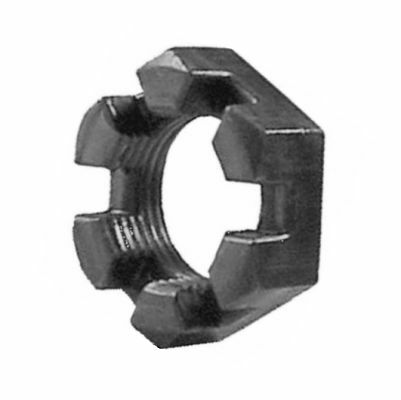 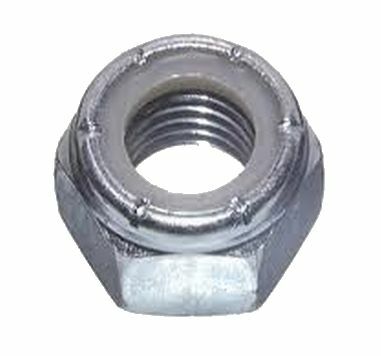 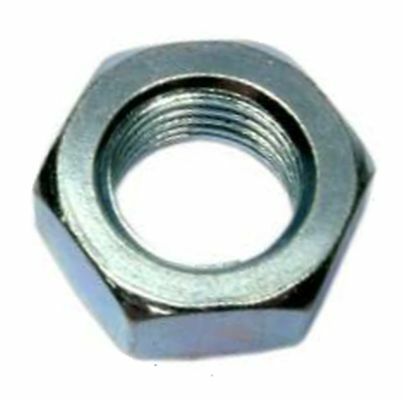 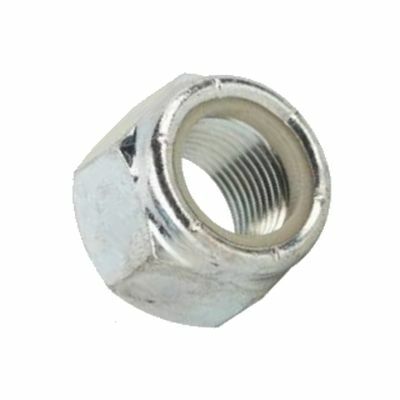 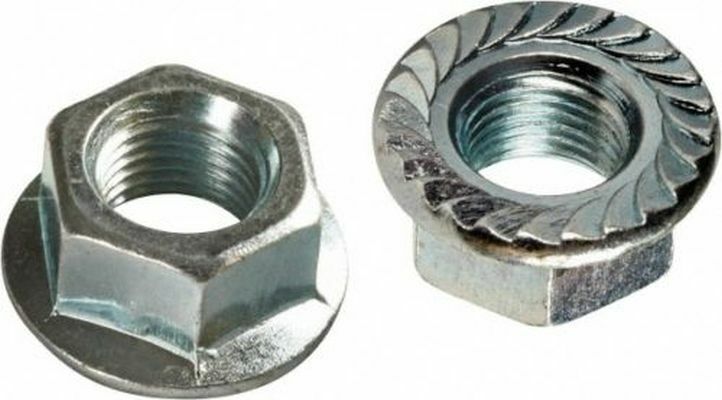 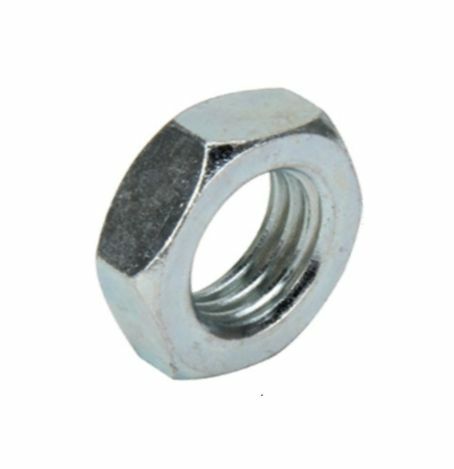 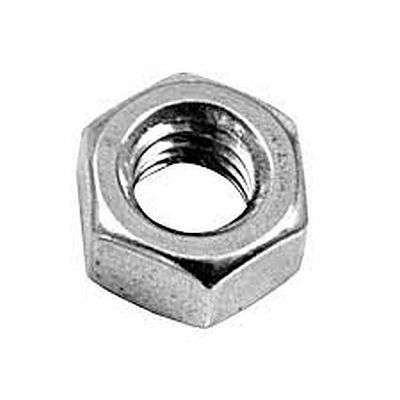 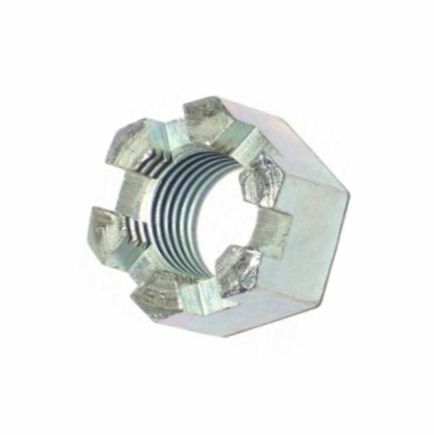 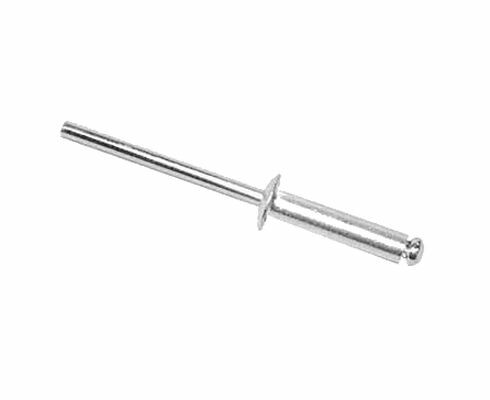 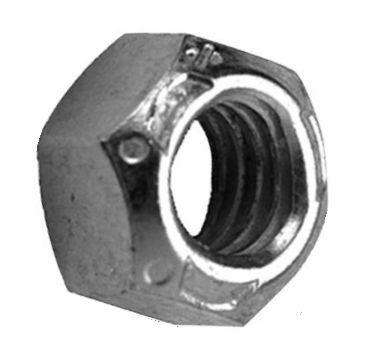 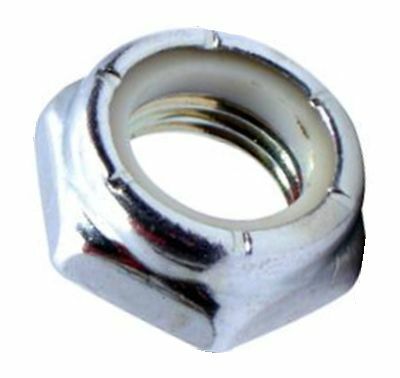 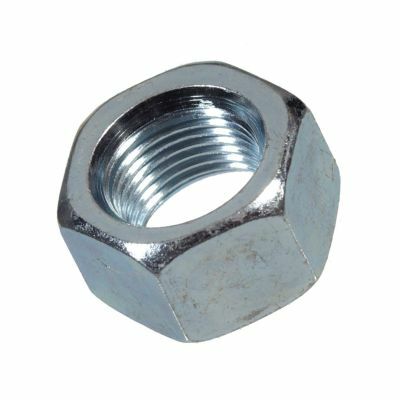 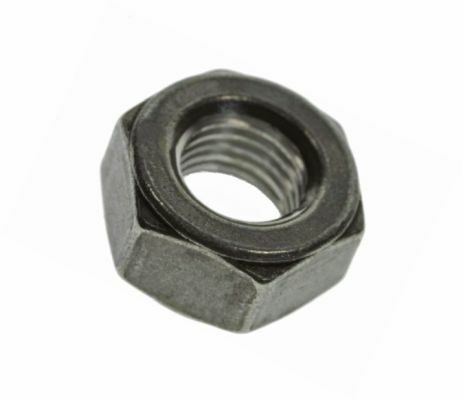 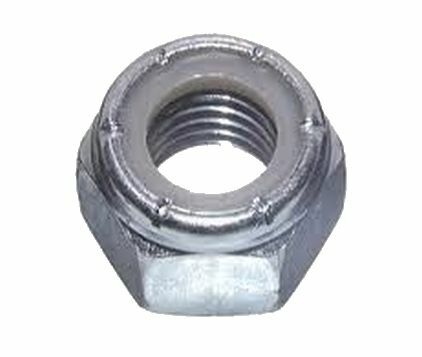 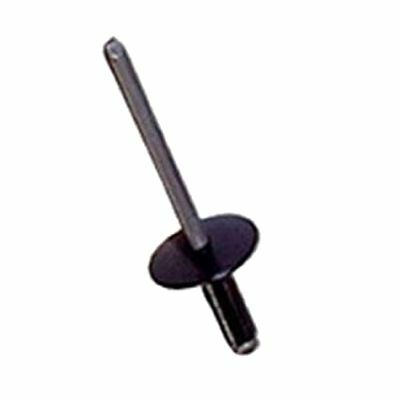 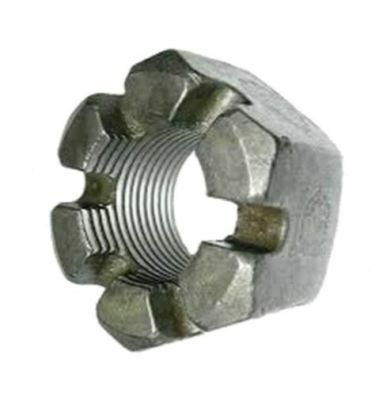 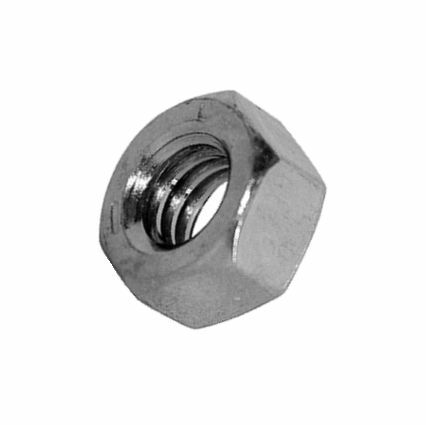 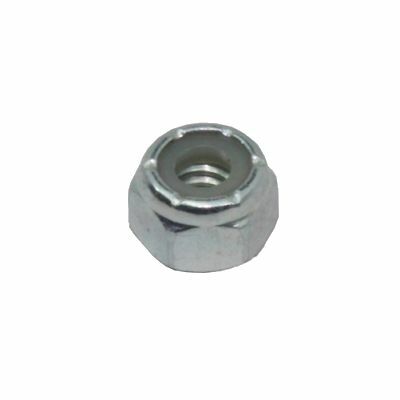 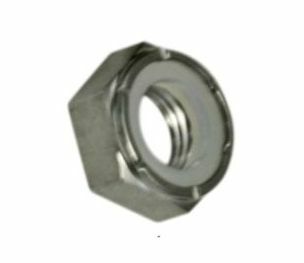 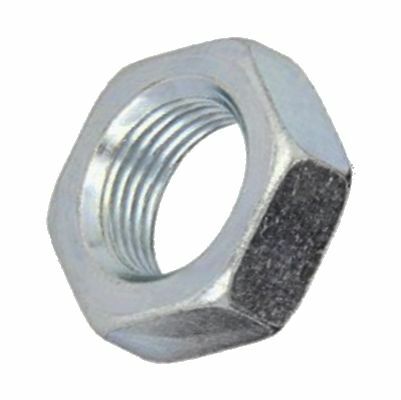 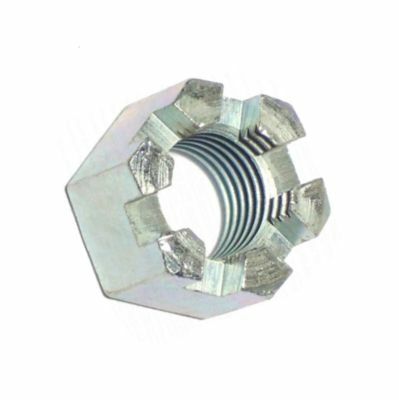 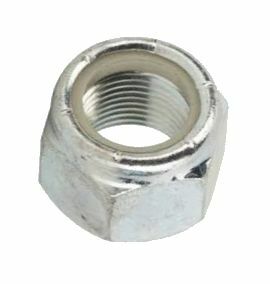 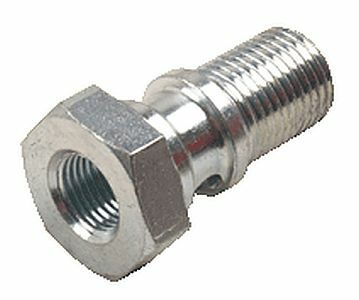 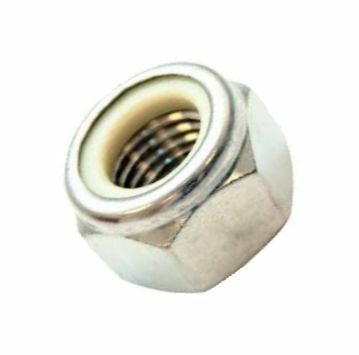 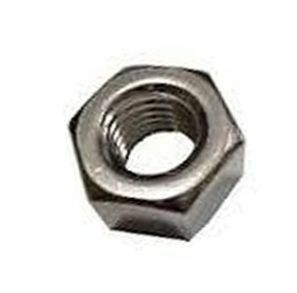 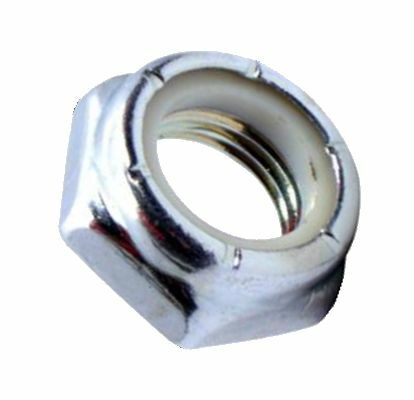 5/8"-18 Thin Nylock Nut to hold down Tiller on 1963 to 1981 Harley Davidson gas models D, DF, DC and DF... Also 1963 to 1981 electric Harley models DE DEF, DEC and 1978 to 1983 model DE3... Also Steering Wheel Nut for 1992 and newer Club Car model DS ONLY... Also Steering Wheel Nut for all models of 1984 and newer E-Z-GO... Also Taylor-Dunn. 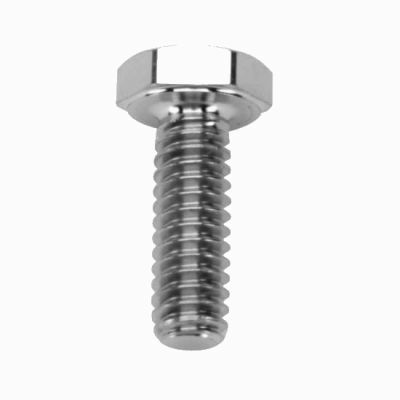 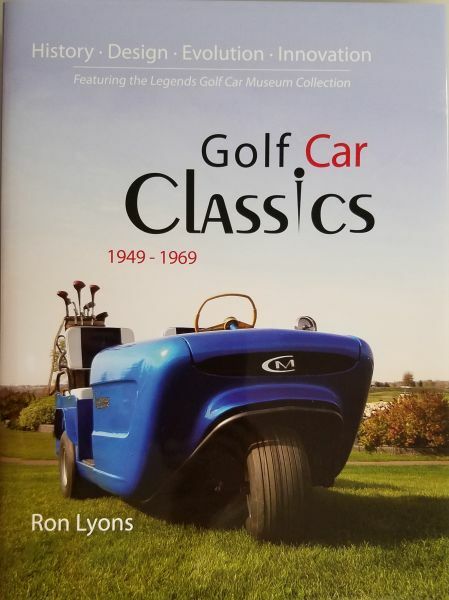 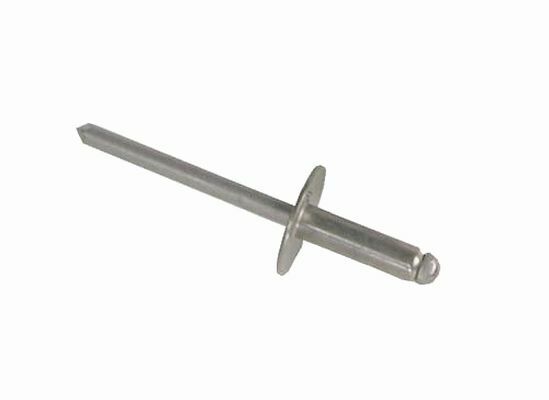 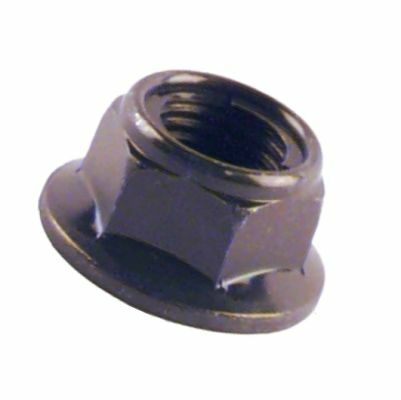 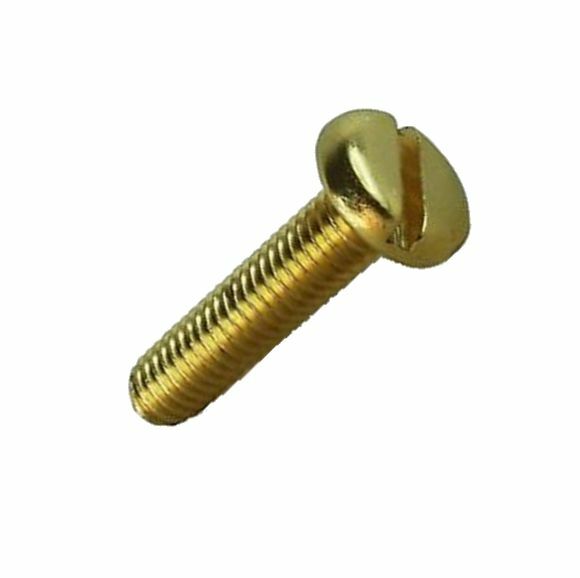 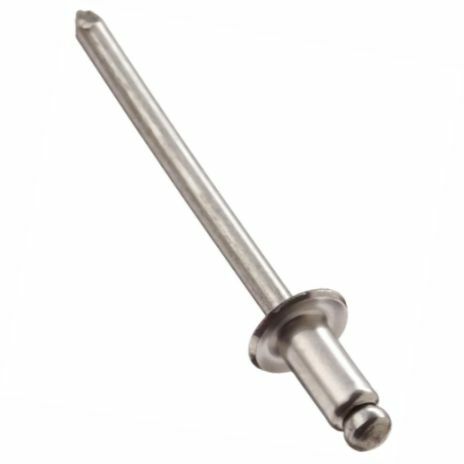 Replacement Front Axle Locking Nut for 1967 to 1974 Taylor-Dunn models SS-531, SS-533 and SS-534... Also 1973 & newer E-454 and 1990 and newer E-451 and E-457.